Mom's Be Like She Writes! Leave a Comment on Evan Reed…. 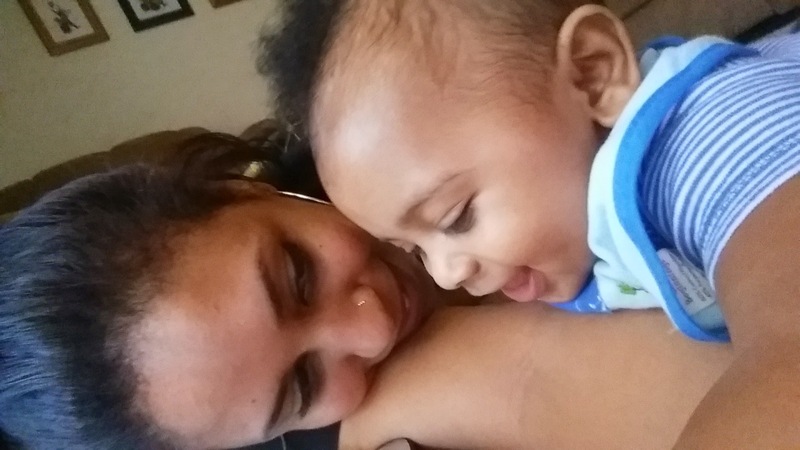 My heartbeat, air, love, my world….. My son. I look at you and everything surrounding me disappears because all I see and hear is you. It’s as if the whole world stops and in that moment nothing else matters. I never knew a love so sweet and it’ll take years for you to understand the unconditionally love I have for you. I look at my son and I could never understand how someone can simply walk out of their children’s lives and treat them so badly. leaving him for just a few hours hurts my heart. The whole time away all I can think about is what he’s doing; has he ate, is he crying, maybe he’s playing or is he sleep. I look at my phone just to see his face wherever I go. I want him to grow up and know that he is loved and whatever he needs or wants to talk about I’m here for him. I’ll teach him right from wrong. Remind him to always respect his elders and women. There’s nothing like a gentleman and I believe my generation needs to teach their children what a gentleman is. Take it back to the days when men cherished and protected their families. I’ll remind him that education is the key and he has to work hard for what he wants; there are no shortcuts but God will help you find your way. Looking at him just puts so much into perspective. He inspires me. I love him more than anything and it continues to grow. Previous Entry What Is Your Emotional Age?